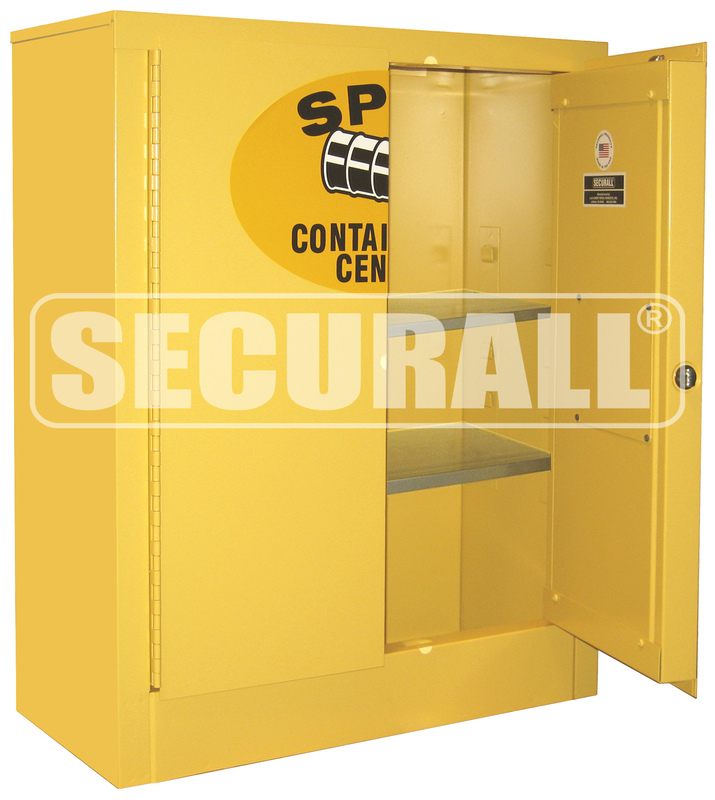 Controlling unwanted spills is easier than ever with Single Wall Spill Containment Cabinets. 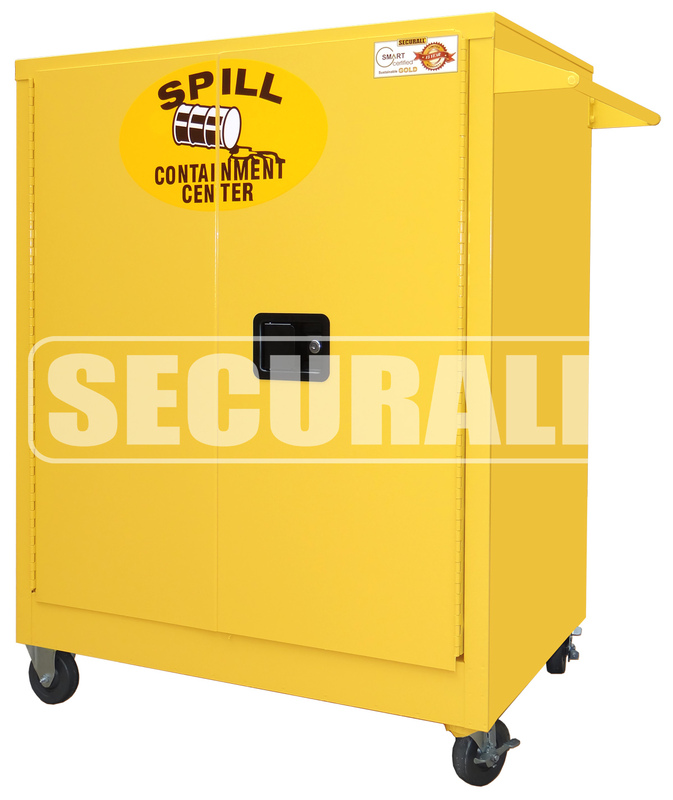 Keep all of your spill control supplies ready and in one organized location. 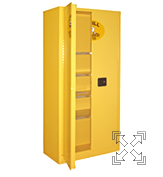 SCC132 - Self-Latch Standard 2-Door; 6 Cubic Feet; Shelves 2; Dimension 32"H x 26"W x 12"D; Approx. Ship. Wt. 115 Lbs. SCC242 - Self-Latch Standard 2-Door; 21 Cubic Feet; Shelves 2; Dimension 42"H x 36"W x 24"D; Approx. Ship. Wt. 200 Lbs. SCC172 - Self-Latch Standard 2-Door; 27 Cubic Feet; Shelves 4; Dimension 72"H x 36"W x 18"D; Approx. Ship. Wt. 264 Lbs. SCC272 - Self-Latch Standard 2-Door; 36 Cubic Feet; Shelves 4; Dimension 72"H x 36"W x 24"D; Approx. Ship. Wt. 353 Lbs.